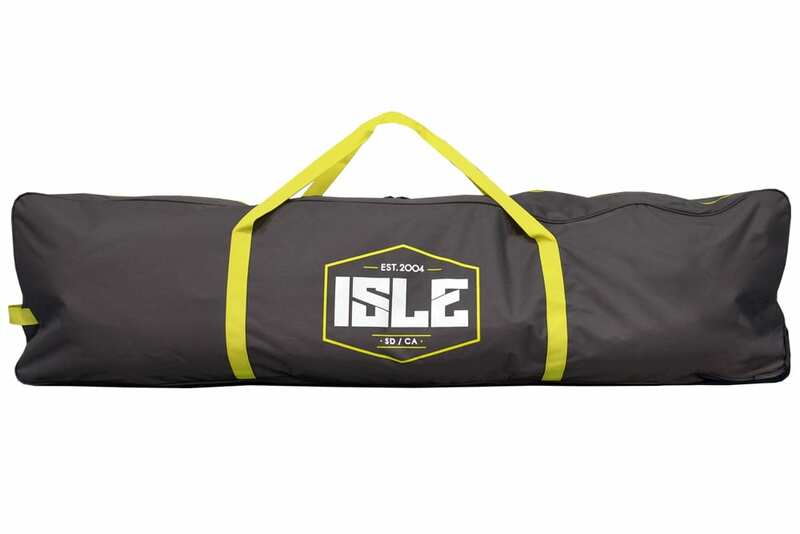 Make traveling MEGA easy with our Megalodon Travel Rolling Bag. Fits your 12’ or 15’ Megalodon comfortably. Let’s be honest – Megalodon’s are big and tough to carry. That’s why we designed a Megalodon Travel Rolling Bag that fits your 12’ or 15’ Megalodon. 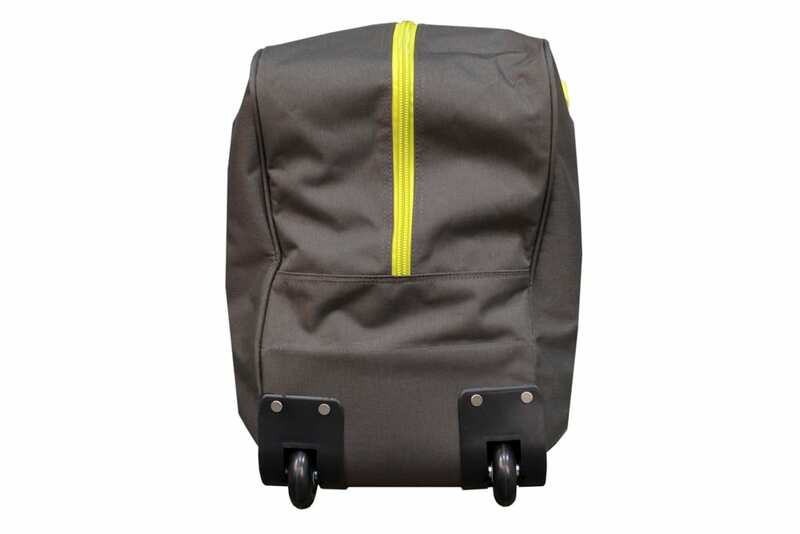 Get from point A to point B smoothly with the help of its two durable wheels and carry grab handle. 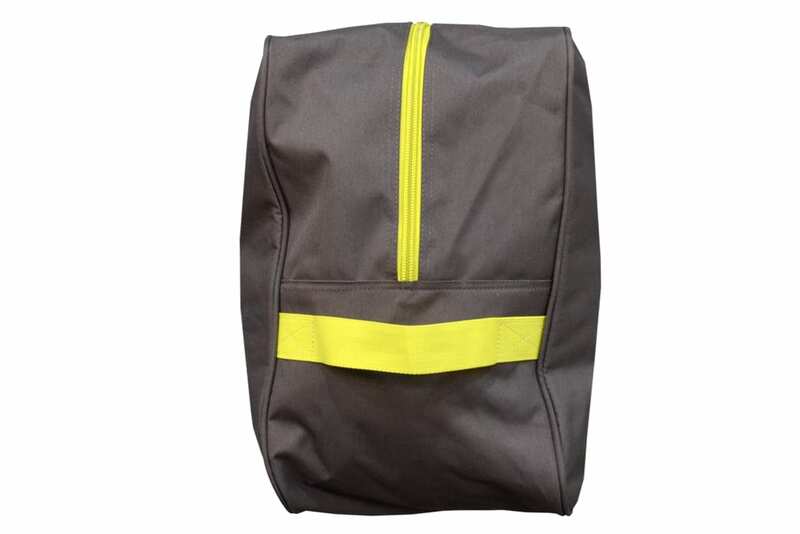 There are two additional carrying straps on top of the bag for when you deviate off the beaten path. 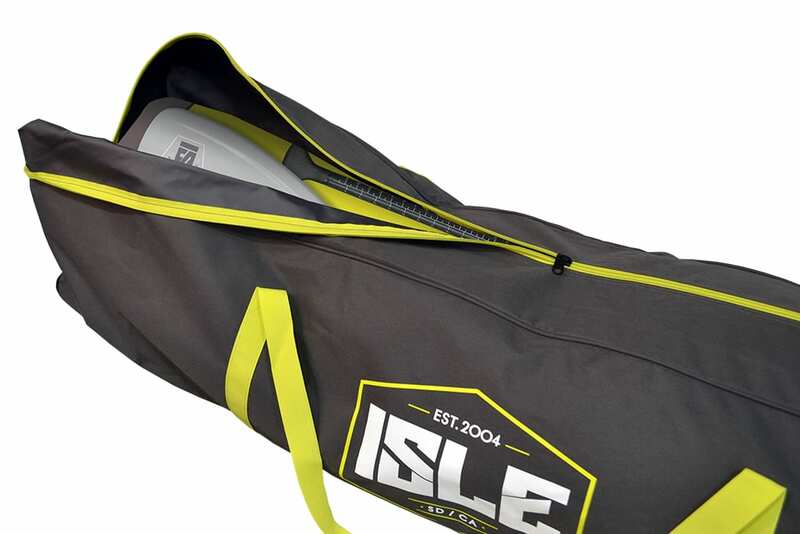 Great for airplane travel and great to use as a duffle bag for vacations.